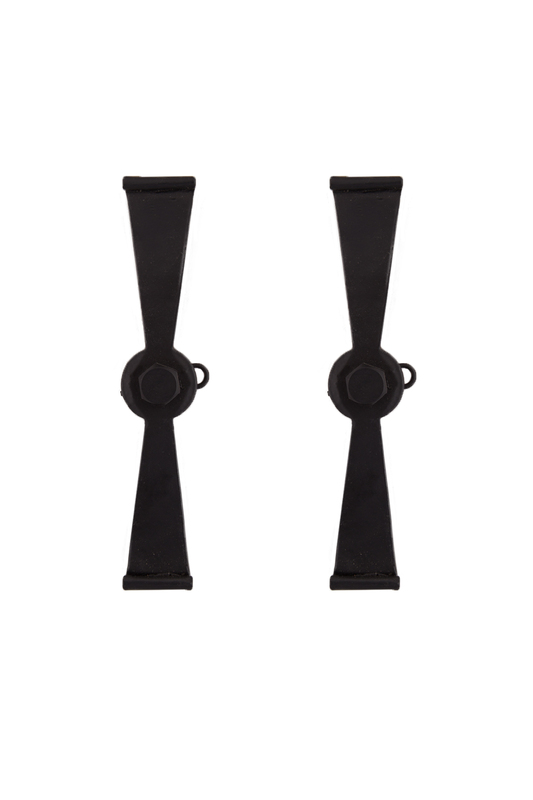 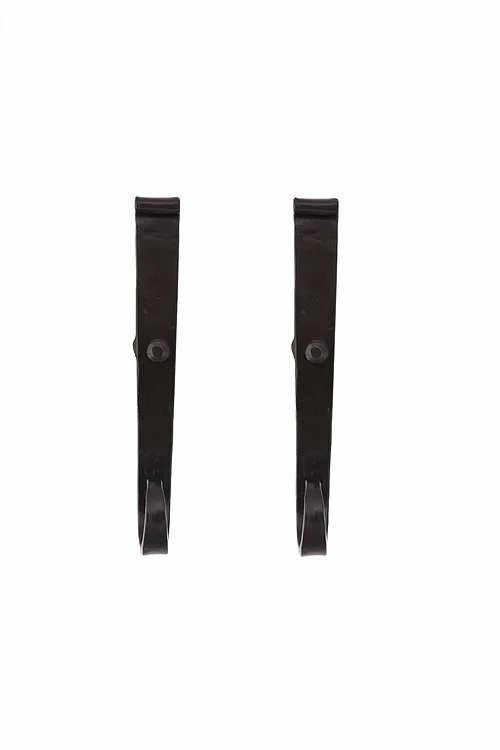 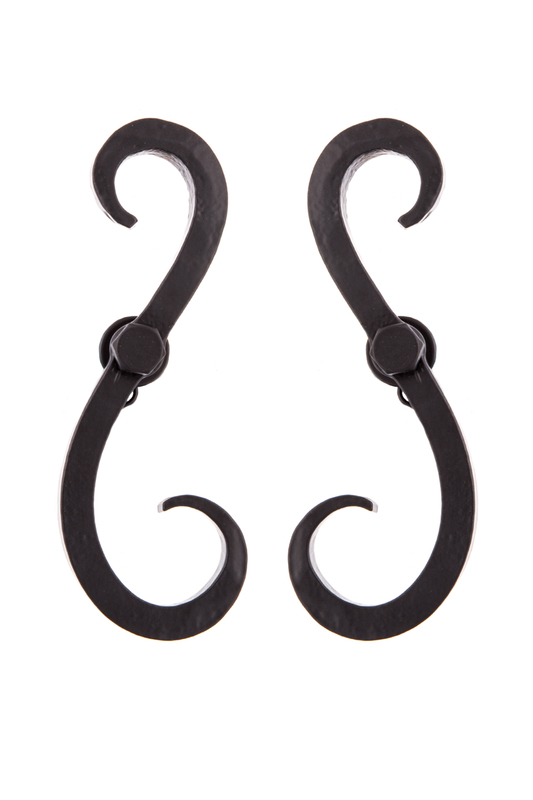 Exterior Shutter Tie-Backs, or Shutter Dogs, are used to hold exterior shutters in the open position. 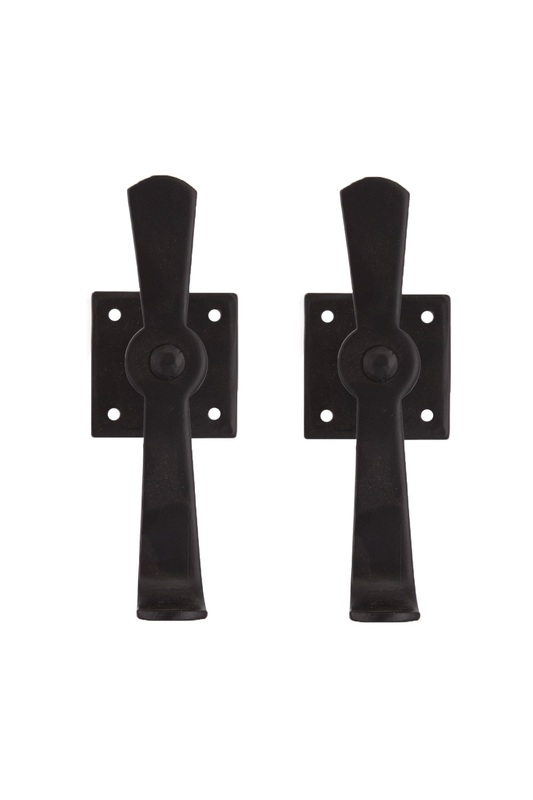 In addition to their functionality, they are used to accent the wooden shutters and complement the architecture of the house, as well as to reflect the personality and tastes of the homeowner. 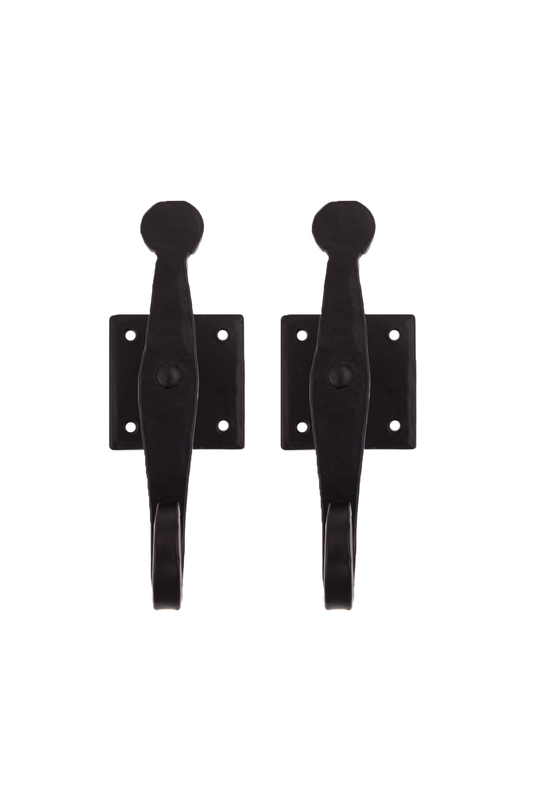 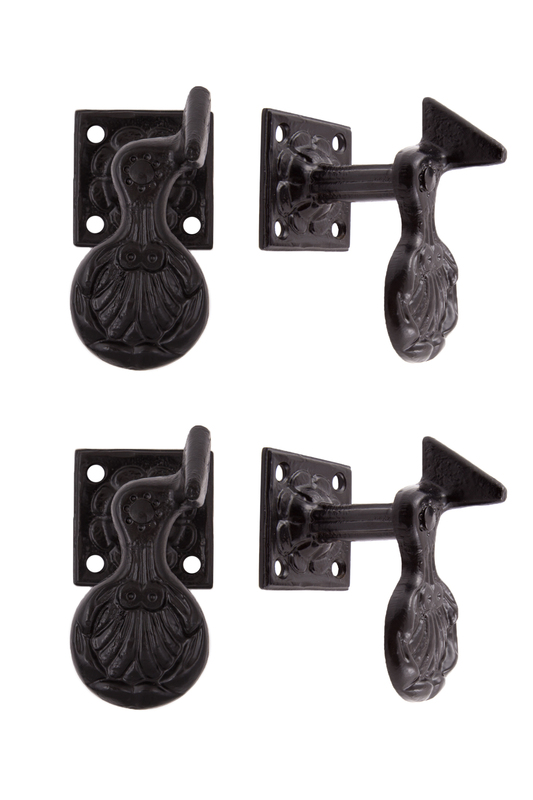 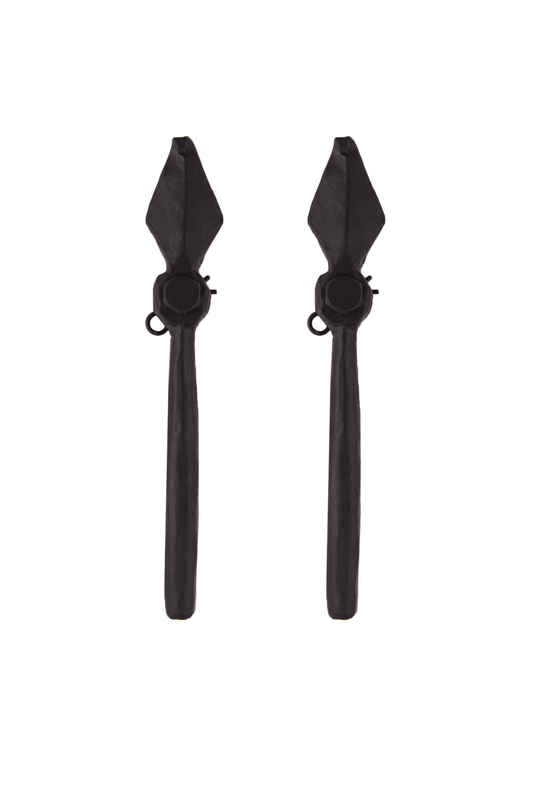 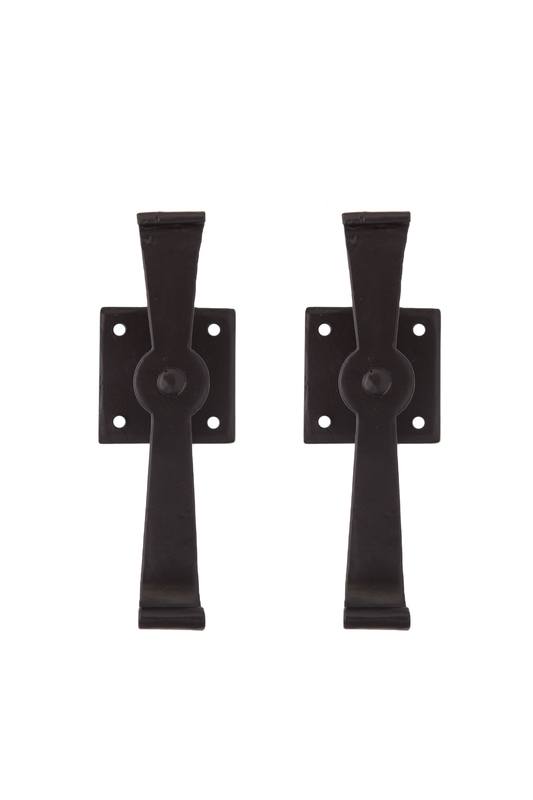 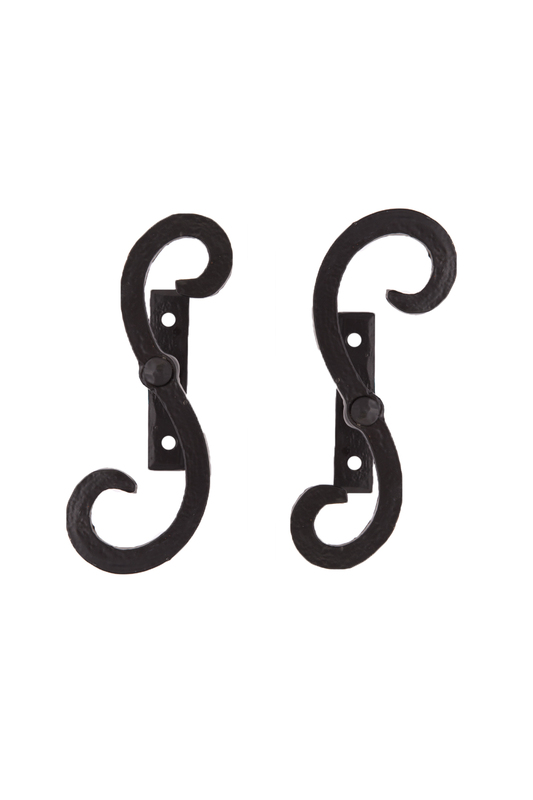 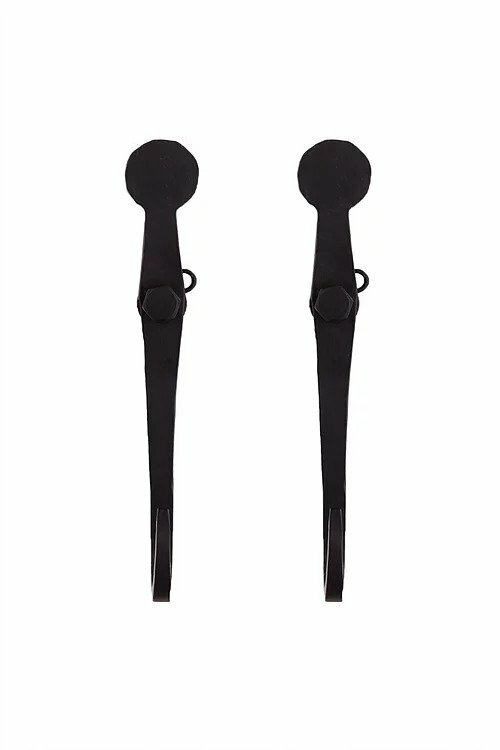 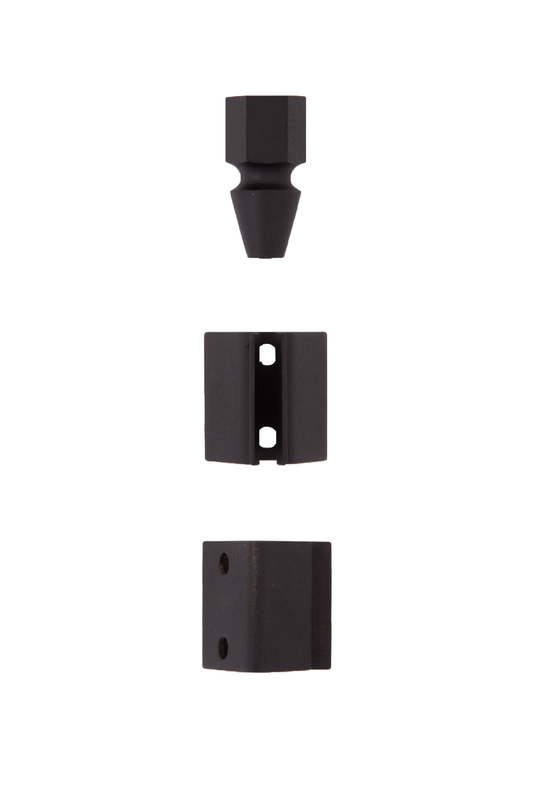 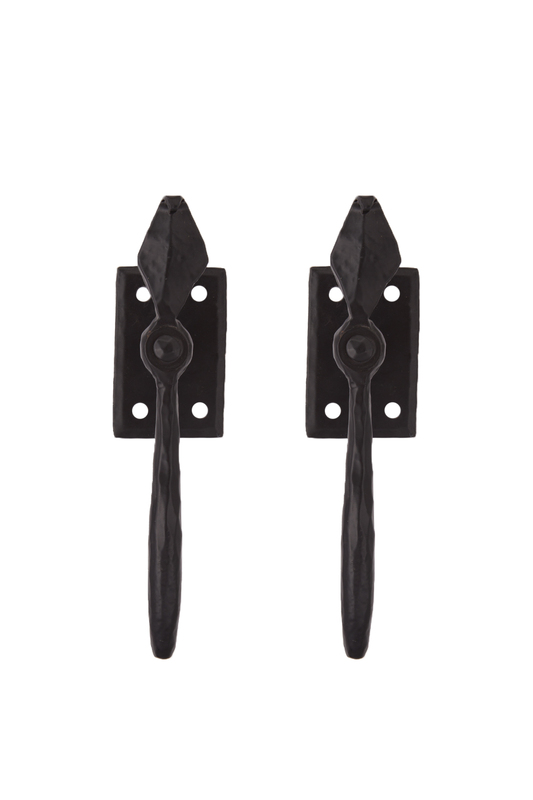 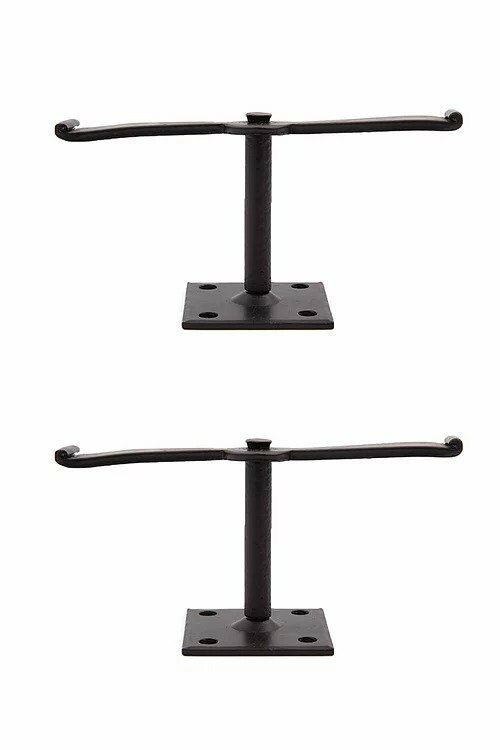 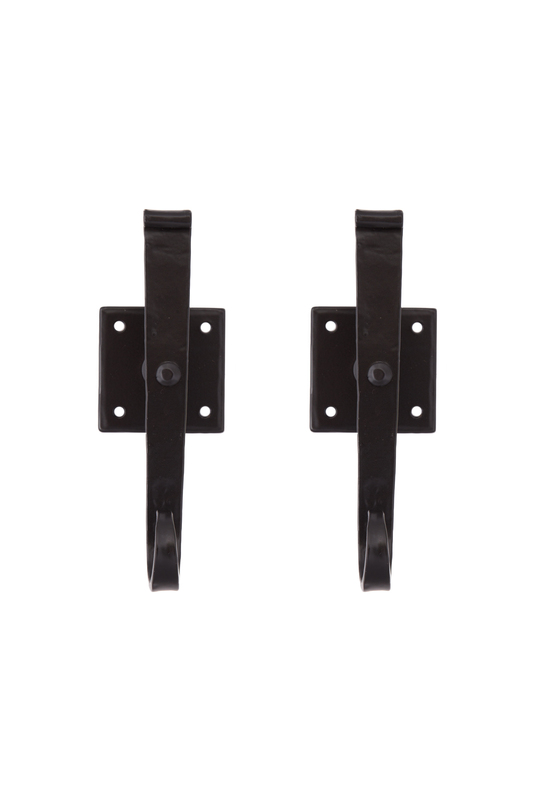 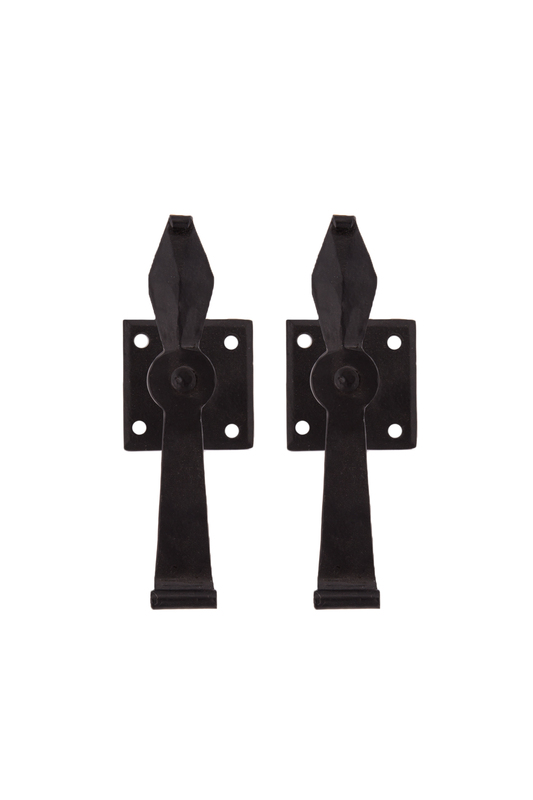 Our selection of tie-backs can be mounted into brick, clapboard or siding and are sold with all the necessary hardware.